There are two approaches to Public Relations. 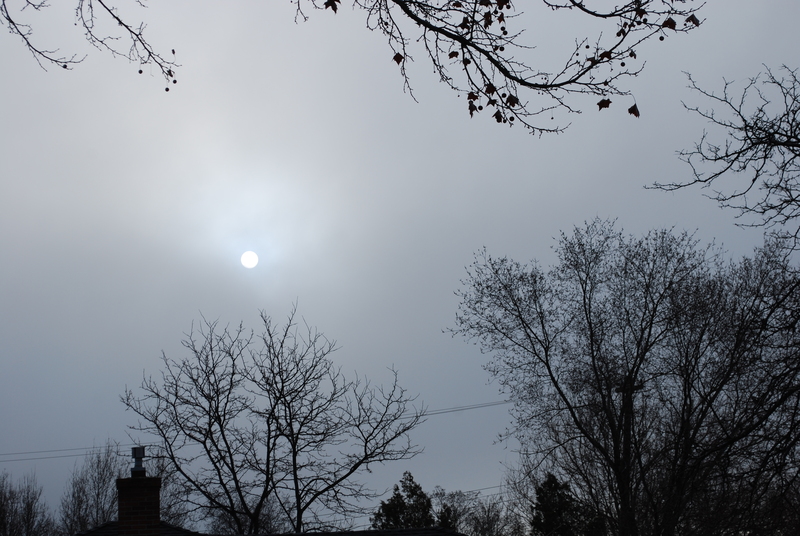 The first is to live in fear of it and tremble at the prospect of screwing up. Take only measured steps that are carefully calculated and planned. The other approach is to dive in. Risk mistakes and live and breathe being real and human. The old school of Public Relations is the former. It is controlled by the Chain of Command. No one is authorized to speak unless cleared by multiple levels of authority and even then, to say or do anything that is nothing less than perfect is to fail. It is that Public Relations of which the world has become accustomed. Anyone who mars the perfect image risks banishment from the corporate world. Nightmare situations such as the current Toyota recalls reinforce the fear that Public Relations is a beast that must be closely guarded and heavily controlled. This is why the new world of social media terrifies the old school. The unprecedented access to expressing our individuality on Facebook, Twitter, or even our own blog is the worst possible situation for those who believe that control of the message is the alpha and omega of Public Relations. Many companies are establishing strict policies for their employees on using Facebook, blogging, and all other avenues of professional or personal expression. Most of this comes from the management attitude that employees are a necessary evil and potentially a major embarrassment to the company. What the old school of Public Relations doesn’t understand is that social interactive media (SIM) is creating a new model of business that is being driven by a desire of the consumer to do business with real people, not corporations. In today’s interactive world the branding of the individual is now becoming a driving force to he branding of the corporation. This is 180 degrees from the mission of most Public Relation professionals in major companies and it gives indigestion to old school managers that live in fear of employee self-expression. 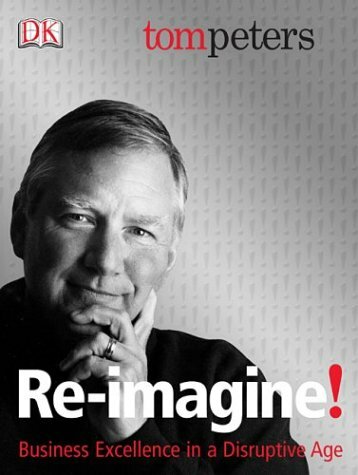 In 2003, Tom Peters came out with a book called Re-Imagine! : Business Excellence in a Disruptive Age. If you understand that the book was published before Twitter and Facebook were available to the public, you have to wonder if Tom Peters can travel into the future and back again. Today everyone throws around the term ‘Branding’ but few know that today’s usage of the term originated from Peter’s 2003 book. On page 232 of Re-Imagine! Peters explains a new world of people who develop her or his individual brand separate from the corporate world. Now, in 2010, social interactive media has provided the vehicle for individuals to show off who they are and what they know and Peters has become the Moses of the new business world. Like all business, the winner will always be the one who can embrace change before others. Companies that can adapt and use social interactive media to promote and showcase the quality and expertise of the individual within their ranks will have the advantage over the competition. In those companies the new role for the Public Relations professional is to help employees brand themselves instead of trying to muzzle them. Still, the old school will loudly point out every slight misstep or mistake made by an employee that may reflect poorly on a company’s reputation. What they don’t understand is that errors make us human and that can deepen the bond between the company and the customer. An error is the opportunity to make things right and that is the key to all long-term relationships. Hello from The American College! Paul, just wanted you to know that, at your suggestion, that I purchased Tom Peters Re-Imagine. FABULOUS! Will certainly be useful in my presentations on women and financial services. Mary: Excellent! Tom Peters doesn’t sugar coat anything when it comes to business. I thought you would like it. It was great to meet you last week! I plan to write up some ideas for Jack and some will involve social interactive media ideas. I’ll copy you and Larry. Take care!